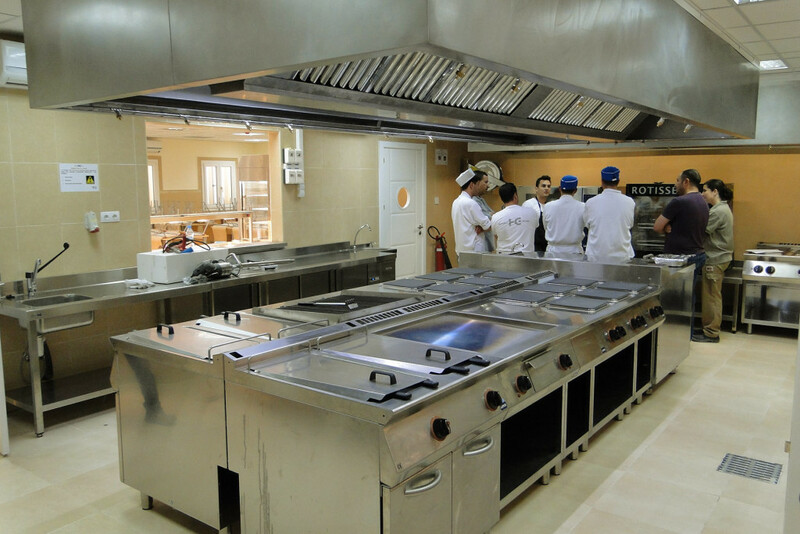 At Hostel Grup, we have had 25 years of experience and a long-standing trajectory in terms of industrial kitchen installation and catering technology. Our clients are spread over 20 different countries: France, Italy, Portugal, Spain, Belgium, Andorra, The Netherlands, Morocco, New Caledonia, Algeria, Republic of Congo, Seychelles, Dominican Republic, Mexico, Haiti, Peru, Chile, Argentina, the United States, and Honduras, among others. Our company has several different departments working in constant collaboration to provide the best, customised customer service. Resource organisation, planning, and control to reach the proposed aim set by the client on any given project. Research and analysis of the project's needs and basic technical data collection for their accomplishment (extractions, cooling plant, production centres for machinery and stainless steel fittings, etc.). Description of required furnishings along with information on the equipment production and features. Drawing of plans with technical details so that the project is as clear as possible to the client, allowing us to adjust to the client's idea (perspectives, floors, 3D elevations, etc.). 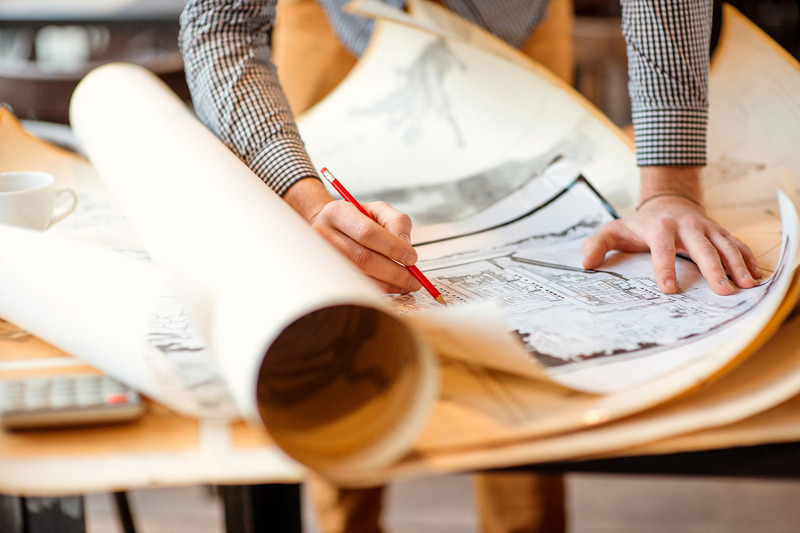 Design of installation plans or plumbing, gas, or electricity connections, extraction or industrial cooling, so as to cooperate with the Project Management team and facilitate the installation works.  The entire project works coordination is done within the quality control and continuous improvement ISO norm 9001:2008 parameters, for which Hostel Grup is certified by AENOR. We provide the required technical certificates and approvals. We offer our cross coordination and collaboration between practitioners and the property. 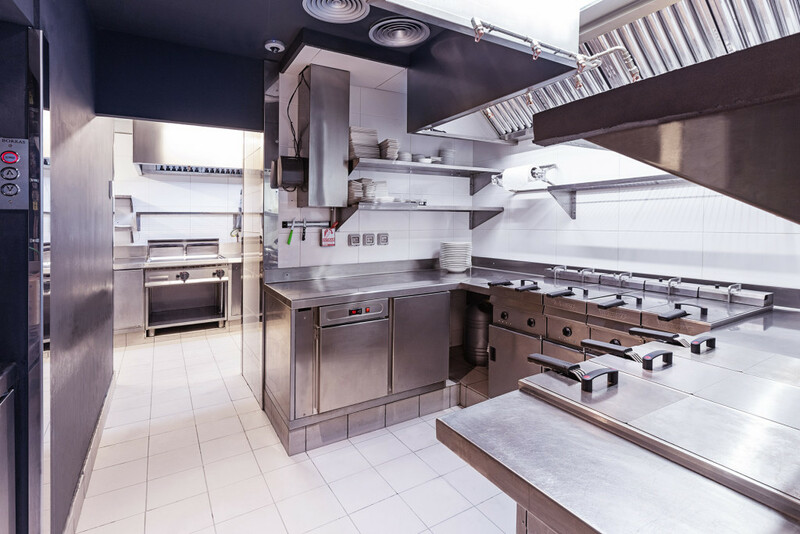 We provide stainless steel furnishings and fittings to standard requirements as well as made-to-measure. We supply and install all kinds of catering machinery, approved by quality and CE certificates. How the equipment works so as to avoid excessive electrical consumption and improve efficiency. Safety regulations and prevention notices for using the machinery. 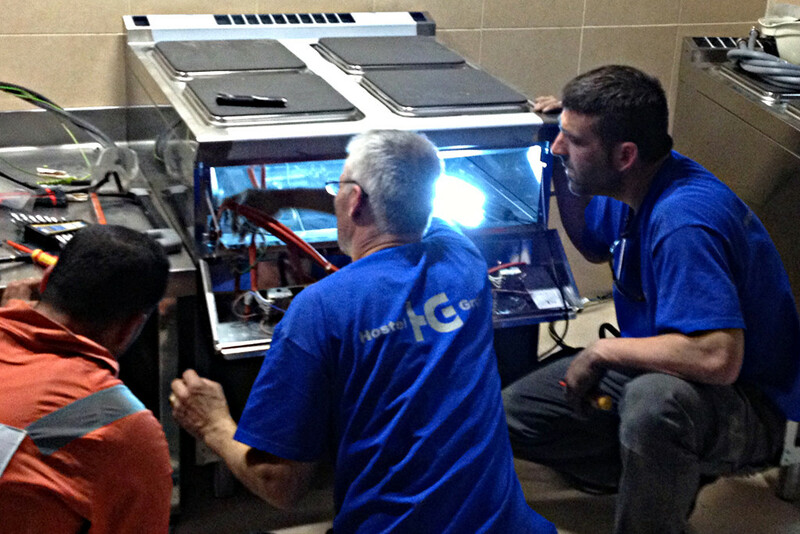 Hygiene and basic maintenance of the equipment to prevent future malfunctioning. International coverage for after-sales service. One year's WARRANTY on all our installations. 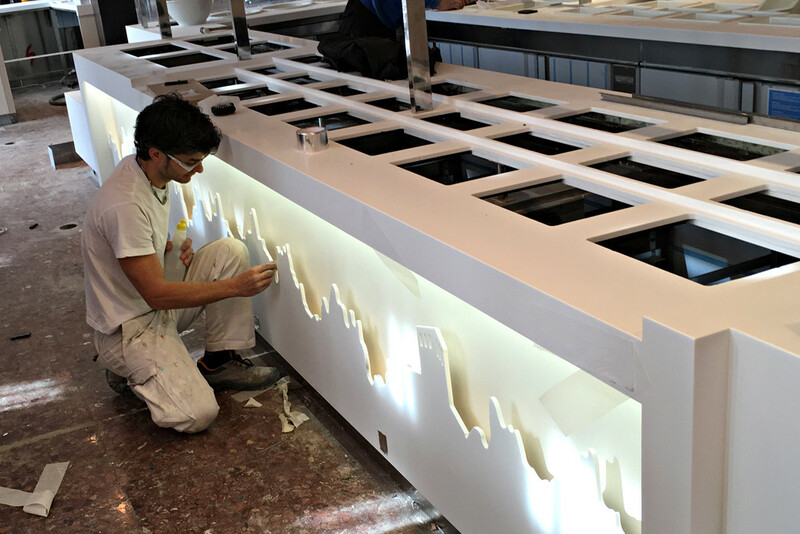 Likewise, if required by the client, we can offer preventive and corrective maintenance service on the installations.